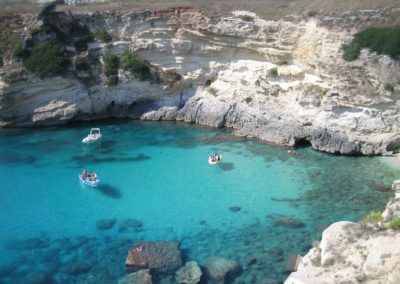 Hotel “Le Muse” is located in the centre of Salento at 12 km from the sea –just 15 minutes from Otranto – and at about 25 km from Lecce. 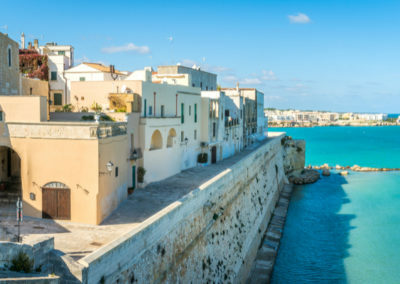 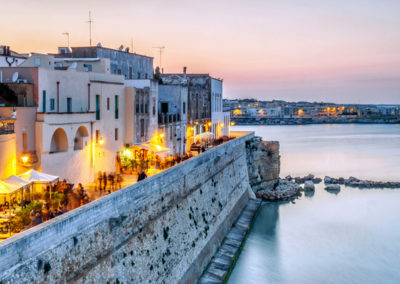 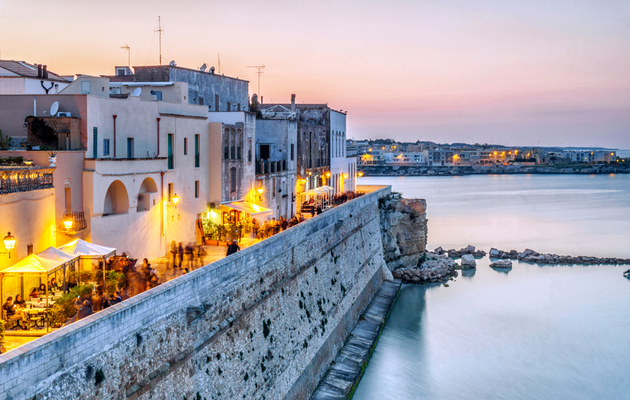 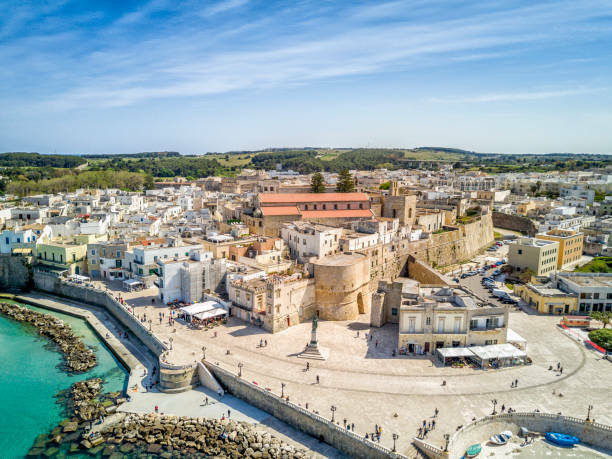 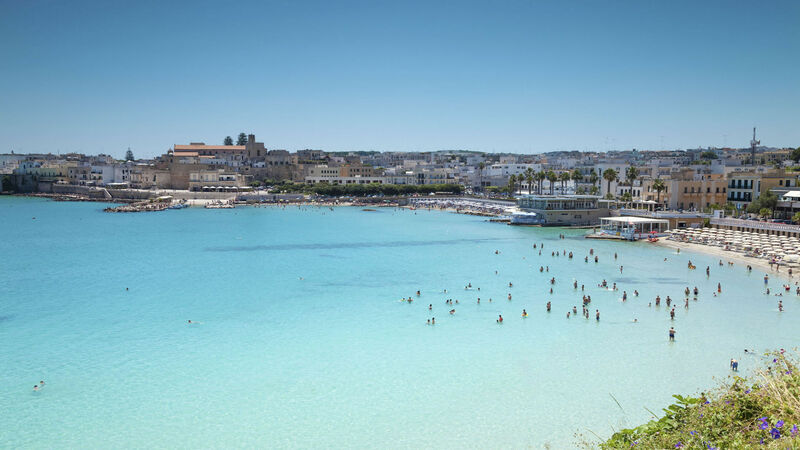 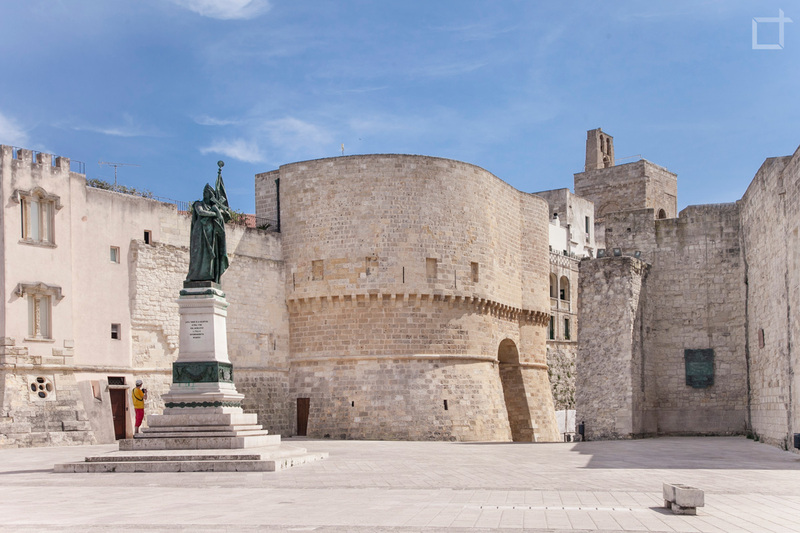 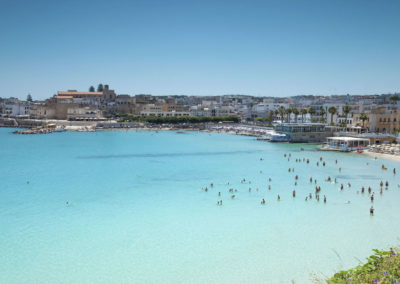 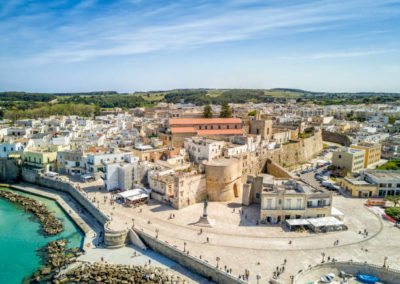 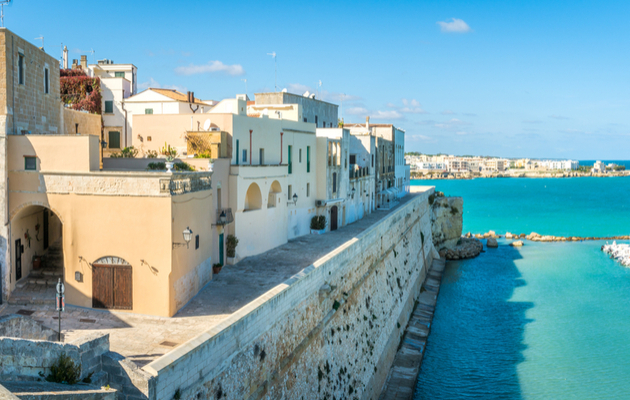 The nearest sea towns are the wonderful bays of Sant’Andrea, the Laghi Alimini and Conca Specchiulla, diamonds set in the Adriatic coast of Salento. 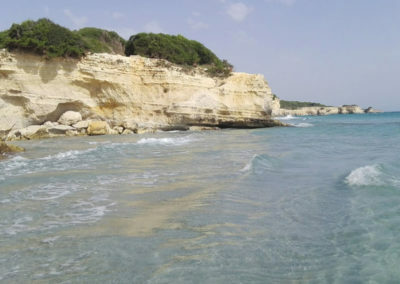 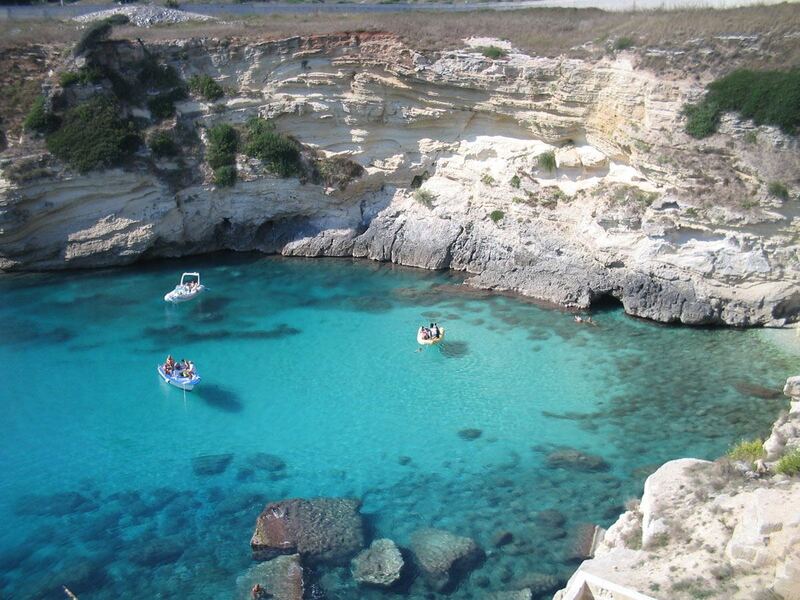 Torre dell’Orso is about at 15 km, Marina di Roca and the Grotta della Poesia at about 20 km. 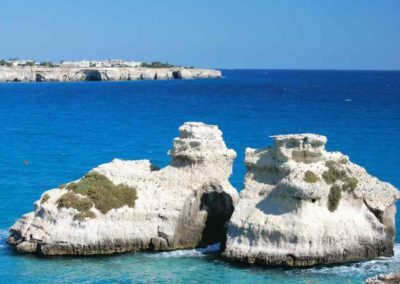 A little more at the south, at about 25 km there are the sea towns of Santa Cesarea Terme and Castro with its wonderful Grotta Zinzulusa of karst origins. 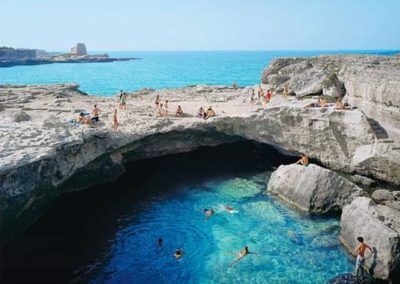 It can be visited for 250 meters. 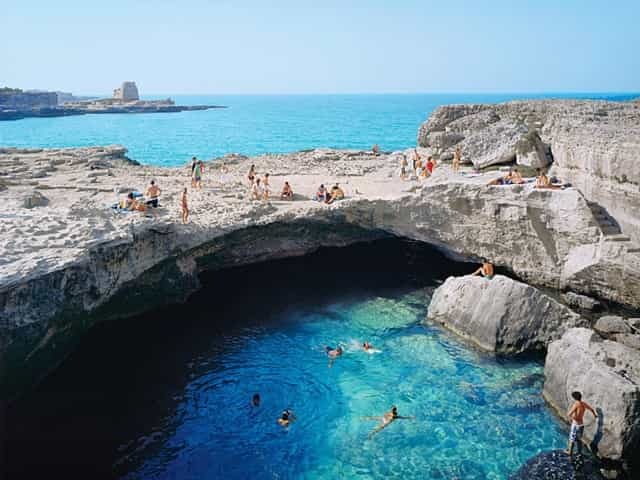 Sailing across the cave represents a unique and wonderful emotion not to be missed. 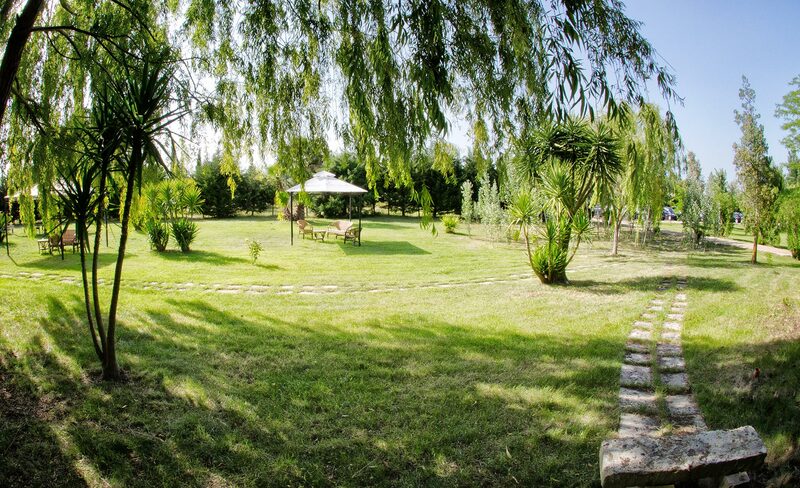 The hotel is built in a wide park with a very cared meadow, out of the residential area of Carpignano Salentino. 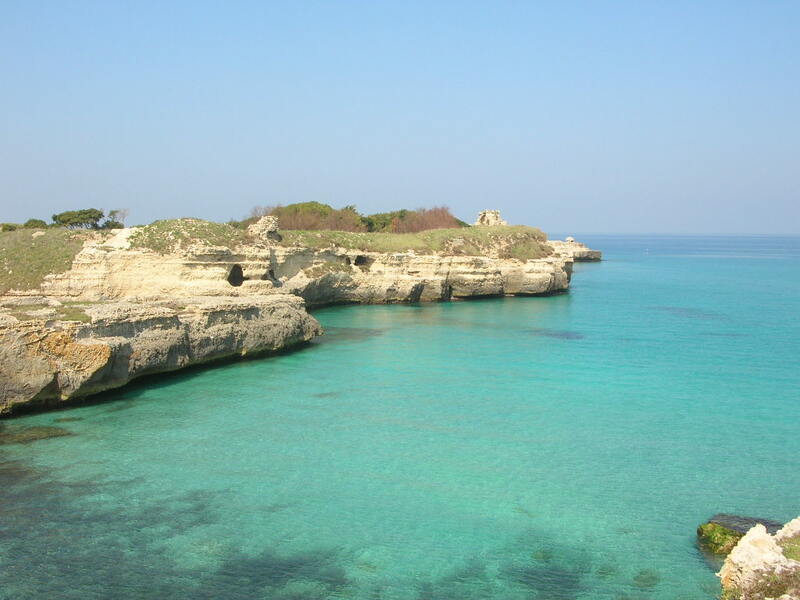 It’s the ideal place to spend your holiday in the peace and tranquility of the country. 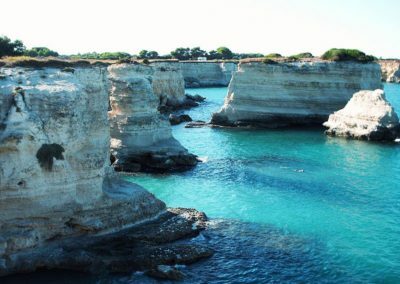 Carpignano Salentino is one of the nine towns of the “Grecia Salentina”, a linguistic isle in Salento that includes 60000 inhabitants; a great number of them speak the “Griko language” yet. 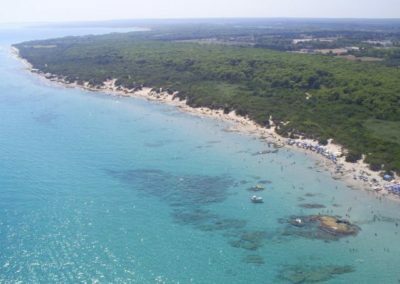 “Le Muse” hotel is at about 6 km (about 7 minutes by car) from Melpignano, another one of the nine towns of this linguistic isle. 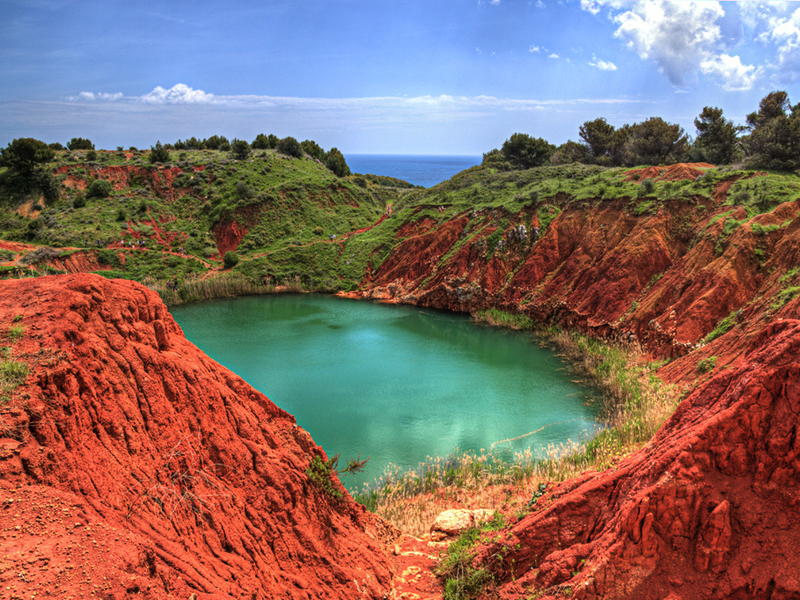 Melpignano hosts every year the final show of “La Notte della Taranta”. Carpignano Salentino is situated in the east of Salento. Here we have a Mediterranean climate with a mild winter and a warm and humid summer. 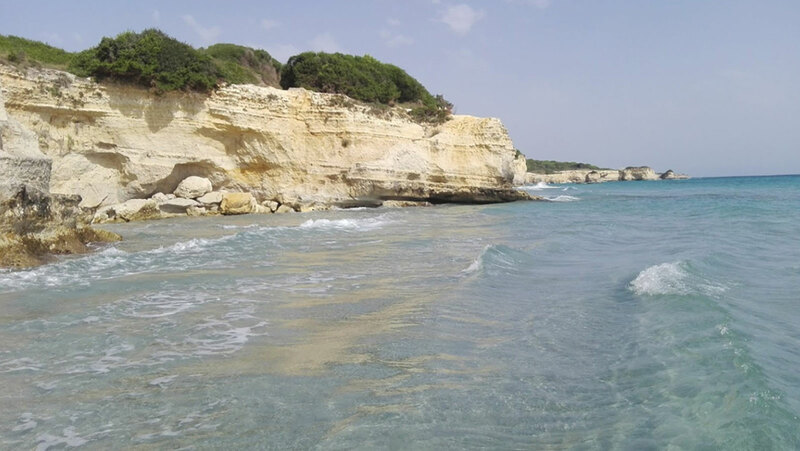 The average temperature of the coldest month (January) is about +14,5 °C, while the average temperature in the warmest month (August) is about +34°C.